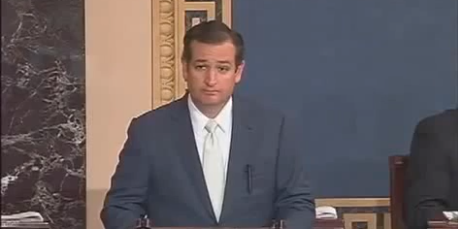 Today, Ted Cruz took the Senate Floor requesting a full investigation into the Benghazi Scandal. He is calling for a Joint Committee of both the Senate and House to head this investigation. He, like many people, want answers. It’s been over a year since the attack, and we still don’t have the answers.